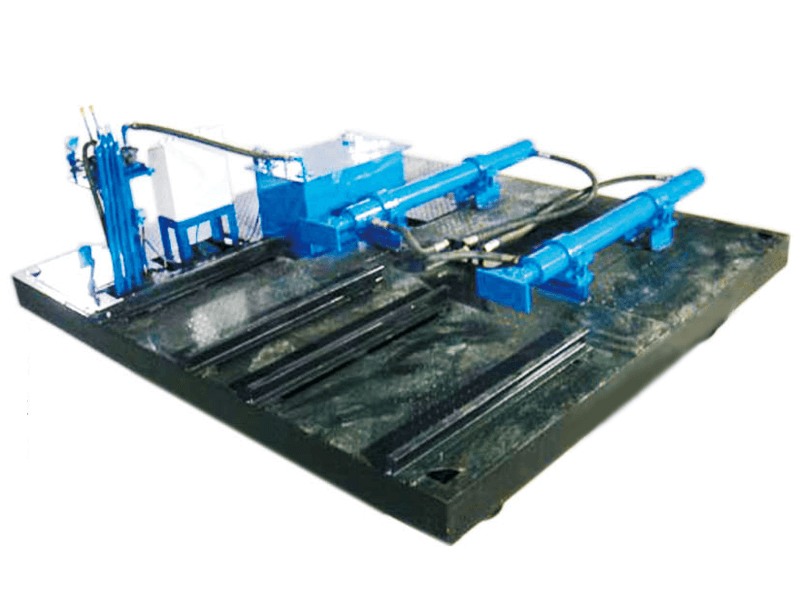 Multifunction Hydraulic Ferry Pusher is the main operating system for the tunnel kiln. It is used for ferrying the kiln car and making the kiln car change way at the entrance and exit of the kiln. Ana pushing the kiln car into the dry chamber or tunnel kiln for drying or sintering. And it adapts to the working environment which temperature are not more than 50°C dust concentration is not high.